. 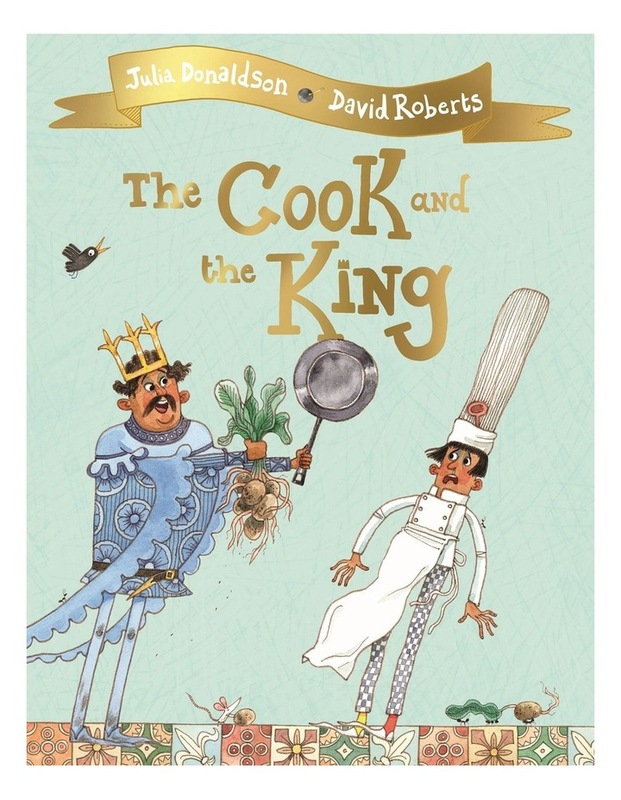 . . but the king is very fussy; he tries all the cooks in the kingdom, but no one is good enough. Then he spots Wobbly Bob. Maybe Bob can whip up his favourite dinner? But how will Bob be able to cook for the king when hes scared of . . . well, everything? !